“FOR TWO NIGHTS AND TWO NIGHTS ONLY……” on 5th & 6th October, 2016 At 6:00 P.M. At Kala Mandir, Kolkata. Congratulations to Mr.M.S.Calvert, Academic Administrator on receiving the Nation Builder Award 2016. 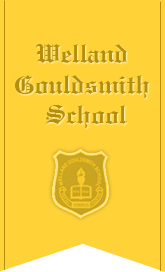 Best wishes from Welland Gouldsmith Schools. 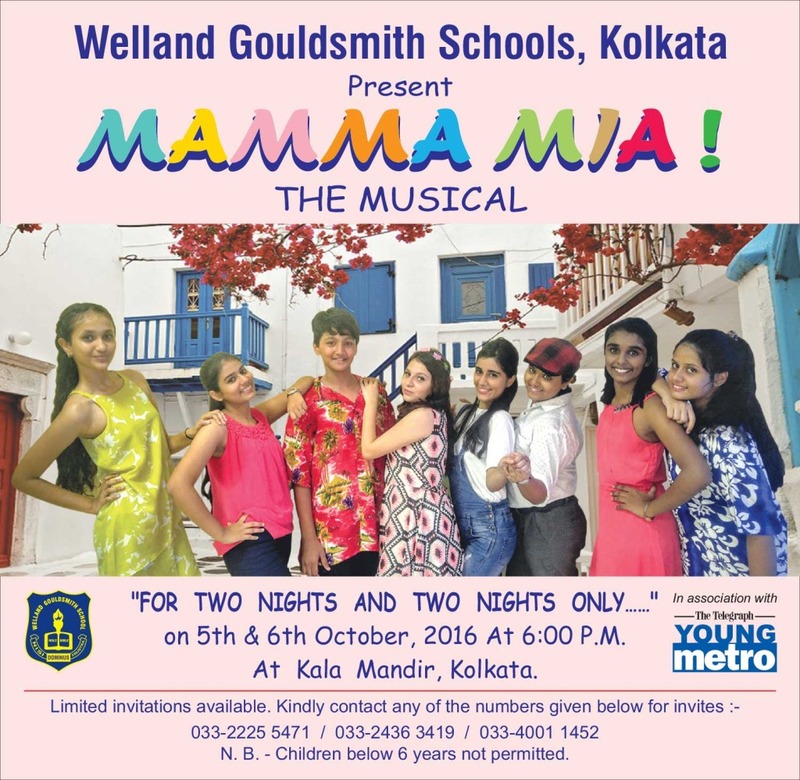 "FOR TWO NIGHTS AND TWO NIGHTS ONLY……" on 5th & 6th October, 2016 At 6:00 P.M. At Kala Mandir, Kolkata.